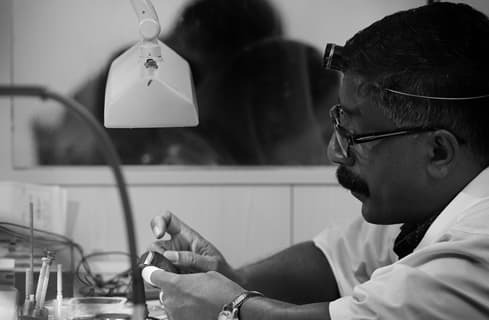 Authorized service centers for Tissot, Rado and other luxury brands in multiple cities to ensure the best quality service. Malabar Watches always strive to provide 100 % customer satisfaction whether it comes to products or services. 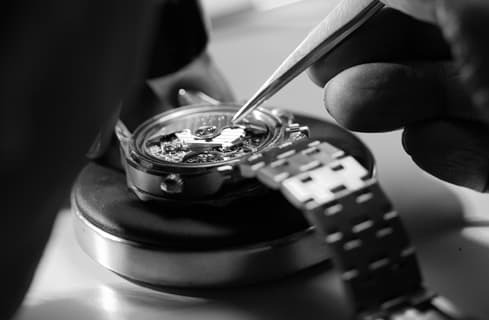 Our team at service centre offer facilities for watch repair and maintenance services. We use the best technological assistance to carry out each and every service at the service centre in order to ensure quality. 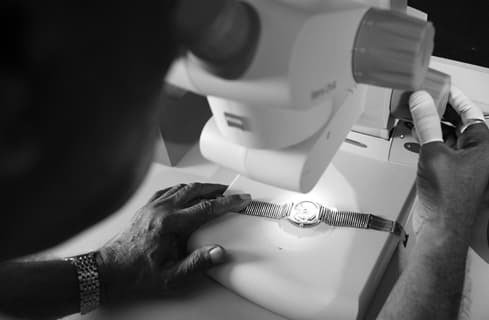 We do not hesitate to give required watch-care tips to the customers to ensure better functionality of watches even after servicing. We recommend checking the battery power within 2 years of purchase. 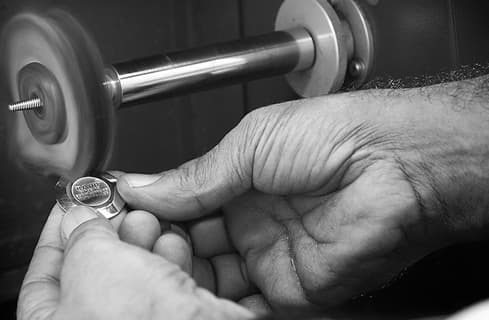 At our service centre, we use Renata Swiss-made batteries. 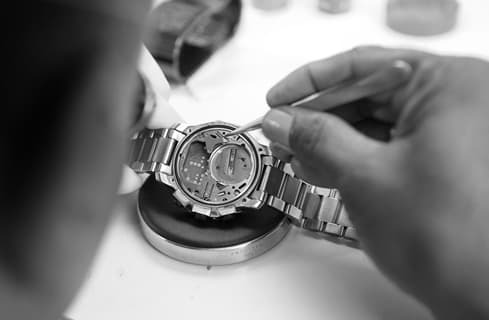 We check and clean inside the watch while replacing the battery. The full-service option offers various processes like changing the damage spares and fixing with new one, cleaning other parts of the watch, water power reserve check, and analysing the accuracy of working etc. We can give your old steel watch a new dashing look by buffing. Our service centre has all the facilities for this process. We suggest water resistance check for your watches in every 2 years. It is good to change the waterproof kit during the suggested interval. We also check the power consumption be checking the IC. This service helps your watch live-long. This service is only offered for Quartz watches. Our ultrasonic cleaning service will clean the dust in bracelet and case using water with solution. 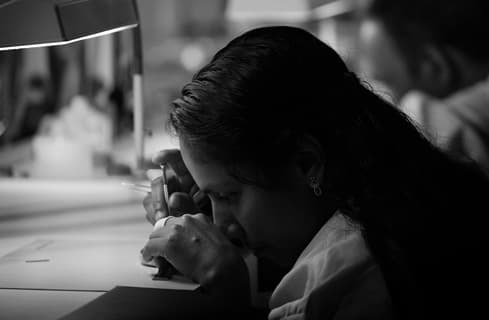 The running test service at Malabar Watches service centre offers a thorough check of the power reserve of the watch. Typically, an automatic watch will work for 36 hours by 8 hours of continuous winding. You can easily reach us to our service and we are here to assist you. Be it is maintenance service or full service, we guide you and make your time more fruitful and worthy. We lead you to the perfect way; you want and do mind your requirements. With our superior quality service, you get the ample support from us. Make it aware and do experience the excelling service.